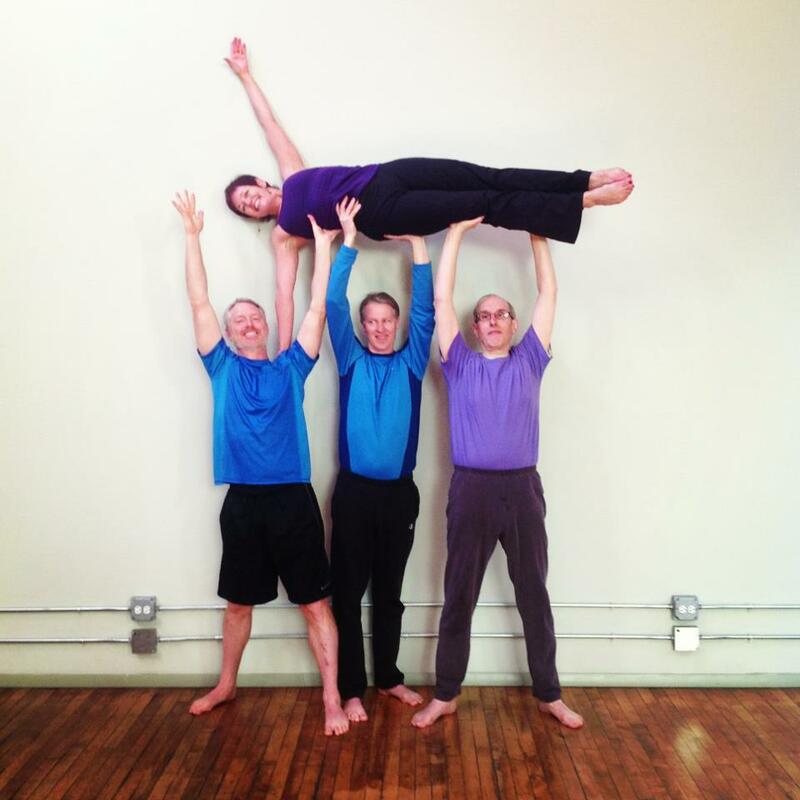 Teaching the stillness and strength of yoga with knowledge, warmth and a sense of humor. Tracy is thrilled to be the proud owner and master instructor at Yoga Experience. It is the culmination of many years of teaching at such noted establishments as Galter Life Center, Sweet Peas Studio, the Tai Chi Center of Chicago, Columbia College, Presbyterian Homes and Indiana University. She has given lecture demonstrations and master classes throughout Chicagoland and Northern Indiana including Northeastern Illinois University, Roosevelt University and Indiana University. As a dancer, Tracy brings a unique understanding of the human body and its connection to the mind and spirit into all of her classes. Her teaching style is gentle, with a sense of humor, yet bringing appropriate challenge to each student. 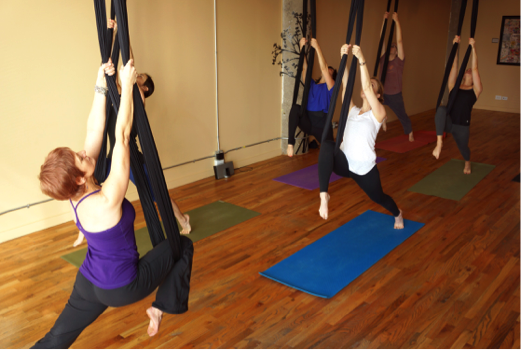 Her goal is to bring greater body awareness, a deepening of one’s own spirit, and profound sense of relaxation to all her students.